Watch Out Cat Owners! 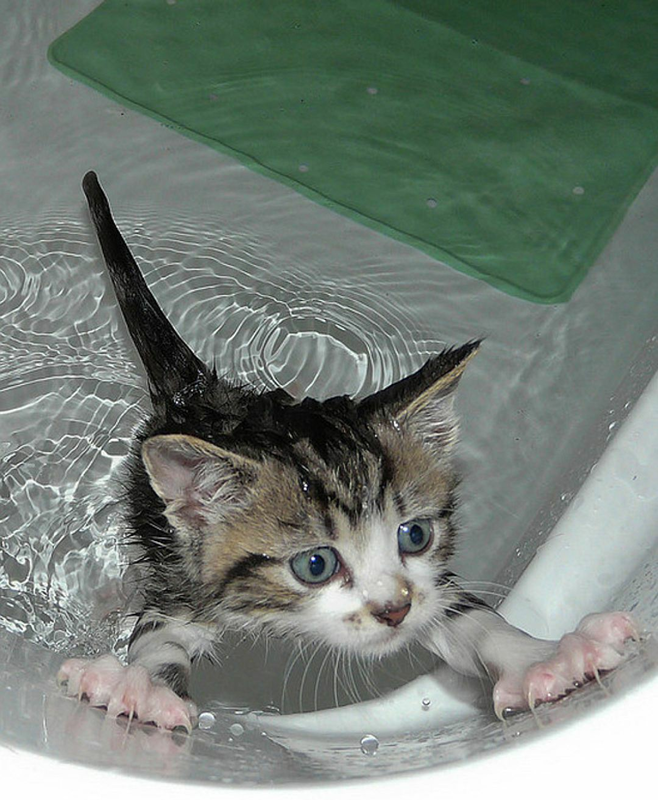 Dangers For Cats More Than You Might Have Thought! Our cat friends are often very curious about their environment. Their smell organs are very sophisticated, it is their nose that will lead them very often to many interesting discoveries . Yet sometimes that may bring them in quite dangerous situations. To avoid the traps of some harmless substances for you but toxic to them you need to keep vigilant! 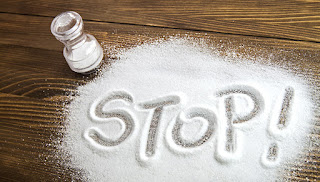 Salt: pleasure of taste for you, source of boredom for him! This poisoning can occur at any time of the year and is more common with the ingestion of food such as smoked salmon, smoked trout, raw ham, peanuts, etc. The snow removal salts can also be swallowed by our little companions. - Digestive symptoms: vomiting, intense thirst, abundant diarrhea, colic. If salt is swallowed, give your pet a drink to rehydrate, as ingestion of salt causes dehydration. You can do this at first but it is best to contact a veterinarian promptly to set up appropriate treatment such as infusions and diuretics to eliminate salt. 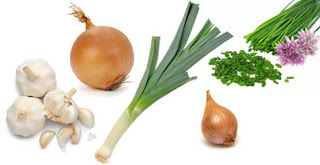 Garlic, onions and shallots: potential source of cat poisoning! This poisoning can occur all year round because our cats can play with the bulbs and eventually swallow them. These types food contain a substance that causes the destruction of red blood cells and therefore anemia. The first signs do not appear until one or two days after ingestion of the bulbs. The first signs are digestive: it is vomiting and anorexia. Then, blood problems appear, so there is anemia (decrease in the number of red blood cells), rapid and wheezing heart problems, abatement. With appropriate treatment, the development is generally favorable and the signs of poisoning disappear in 8 to 15 days. It is therefore necessary to go quickly to a veterinary because it is an intoxication which is well treated when it is treated in time. Coffee: an enemy for cat! 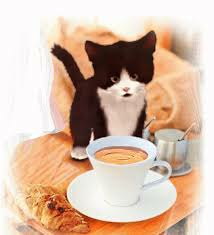 If it has the virtue of keeping you awake, coffee can be very toxic to your feline companion. The toxicity of coffee is due to the presence of caffeine which has various actions on many organs like the heart, nervous system and kidneys. The main symptoms are vomiting but also nervous symptoms such as hyperexcitation and even convulsions. You can also have heart rhythm disorders and even pulmonary edema (water builds up in the lungs). Given the severity of the symptoms, it is necessary to go as quickly as possible to a veterinarian. It will render a treatment to accelerate the elimination of coffee and to reduce its absorption. It happens that our companions delight in our boxes of chocolate awkwardly left within their reach. The toxicity of chocolate is related to the fact that it contains a substance called theobromine which is a substance close to caffeine. Signs of poisoning appear 4 to 5 hours after ingestion. There are nervous symptoms: nervousness, agitation, excitement, tremors that can go as far as convulsions and even coma. Cardiac signs and digestive signs such as diarrhea and vomiting can also be observed. 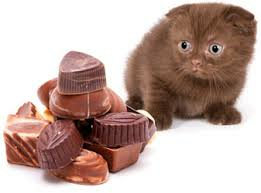 If your companion has ingested a large amount of chocolate, you should contact a veterinarian promptly to take care of your pet. It is necessary to know for example that a plate of 100 grams black chocolate can kill a dog of about 10 kg or a cat of 4 kg. Therefore, take this poisoning seriously and contact your veterinarian in the slightest doubt. Certain medicines, liquids (such as liquids containing special fertilizers), certain indoor plants (ficus, azaleas, cyclamens, jasmines, chlorophytums and many other plants) or outside (cherry bay , Yew, holly, etc.) can be very toxic to animals and especially to our cats friends. Be very vigilant and if in doubt, adopt the security behavior. REMEMBER: If swallowed, do not try to induce vomiting in your cat, you may aggravate the lesions (digestive tract burns at the time of toxic regurgitation). Do not give him milk either because it increases the absorption of the toxic product. For each toxic product there is a different procedure to follow. Do not do anything until you talk to your veterinarian. In any case, call him immediately with the bottle of the product at hand. Vigilance and prudence will be required to ensure a long and happy life!